Includes a complimentary bottle of champagne. 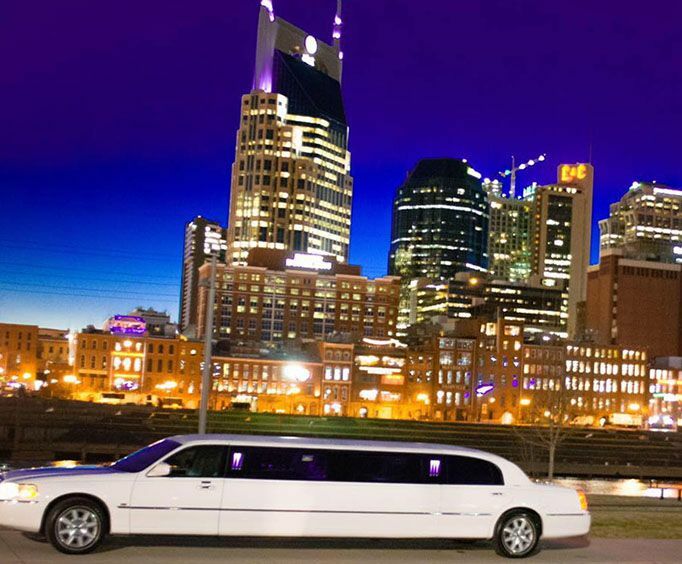 Nashville Christmas Limo Tour has closed and will not be reopening. 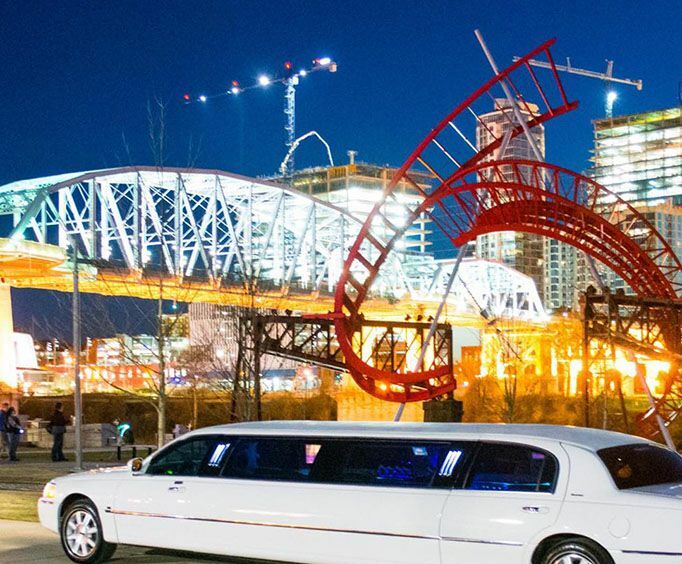 For a Music City Christmas celebration that you will not soon forget, embark upon the Nashville Christmas Limo Tour. Whether you bring your family or your closest friends, you and 8 - 10 other guests will be able to see Nashville adorned in Christmas cheer. Give your holiday the VIP upgrade with this fantastic tour! Kick back and relax while you enjoy the celebrity treatment as you are chauffeured around the city. Your driver is not only hospitable and professional but is knowledgeable about the area for an immersive and informative experience. Guests can enjoy some fantastic sights while seeing Nashville lit up with beautiful and colorful lights and Christmas-themed decorations. So whether you have been naughty or nice, you can enjoy the holidays in style. Your tour includes some wonderful landmarks such as the Opryland Hotel Light Tour, the Dancing Lights of Christmas, as well as famous Nashville residential neighborhoods. While you drive by these areas, you'll be able to soak in the festive spirit while sipping sparkling champagne. Opryland Hotel Light Tour: Not only is the Opryland Hotel one of the most iconic landmarks in Music City, but it truly embraces Christmas cheer. The resort is alit with 3 million stunning lights, Christmas decor, and lots more for a magical visit. 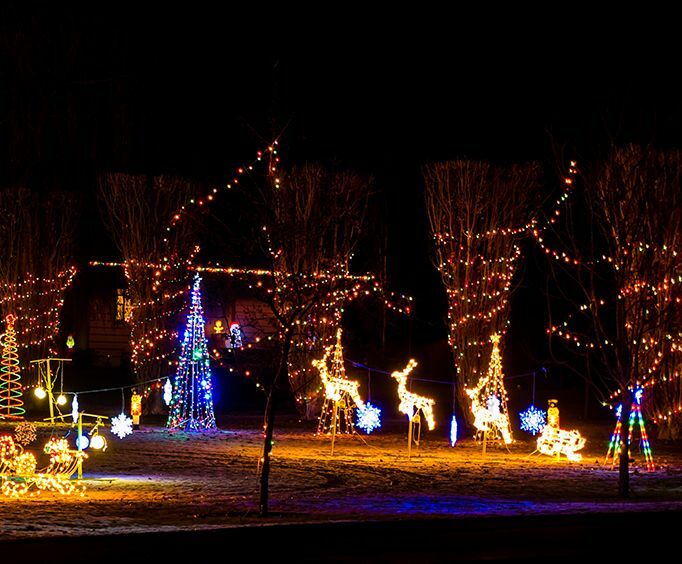 Dancing Lights of Christmas: The Dancing Lights of Christmas add a spark of magic to your holiday festivities. Back for a new season's light show is filled with amazing sights to see. With more than a half million lights that dance to the music on the radio, this unique experience is sure to delight. This tour is truly is a holiday experience you do not want to pass up on, so book your tickets today.